Another review at SOHH. It's pretty much all I have time for these days, which renders this blog pretty useless (but then I only get about one visit a week), but at least I'm doing something. "The well-executed concept and the excellent musical selection make this project hard to knock. 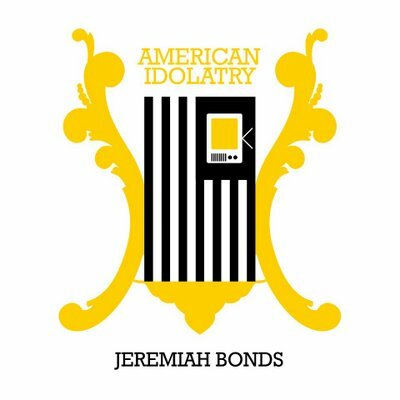 The serious subject matter is made palatable, no, more than that, entertaining..."
Click here to read the full review and click here to download 'American Idolatry' for free!